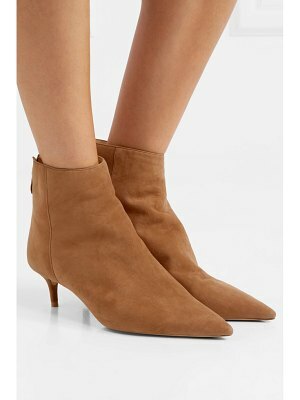 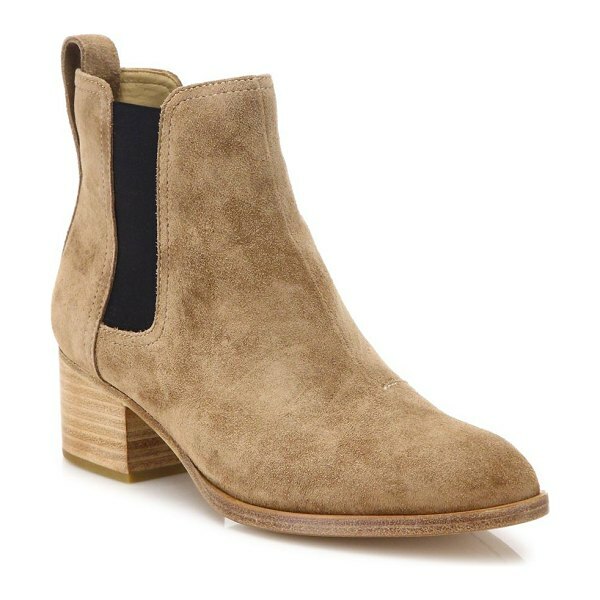 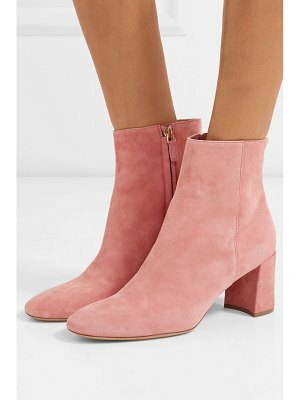 Chelsea block-heel bootie in brushed Italian suede Stacked block heel, 2.25" (60mm) Suede upper Almond toe Pull-on style Leather lining and sole Padded insole Imported. 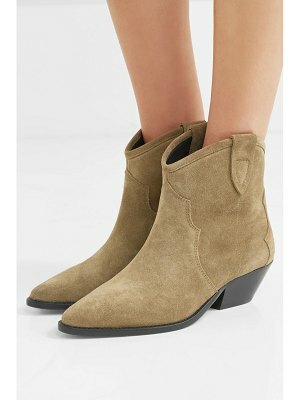 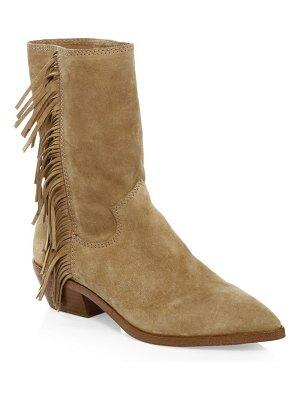 Women's Shoes - Rag And Bone Shoes. 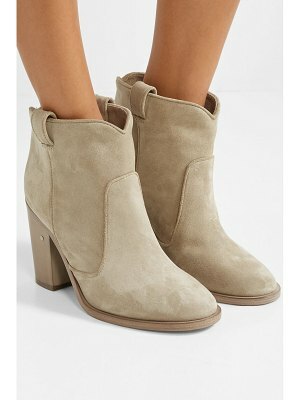 Rag & Bone. 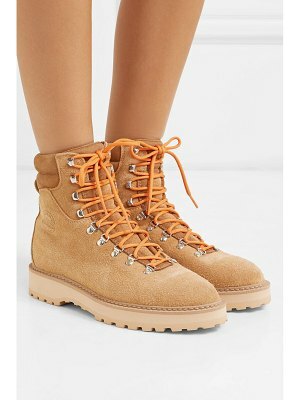 Color: Camel. 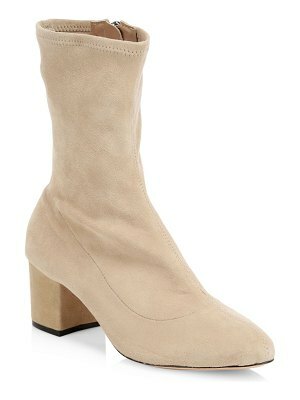 Size: 41 (11).